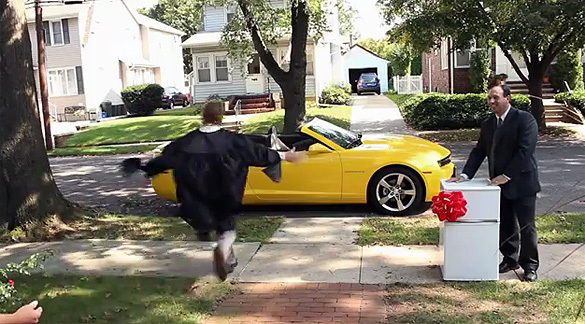 Chevrolet is getting into the Superbowl commercial action by continuing their “Chevy Runs Deep” campaign. The Superbowl XLVI commercial, officially released yesterday, is rather clever and came about from a Chevrolet Route 66 film submission by 26-year old Long Island resident Zach Borst. The Chevy Superbowl commercial will air gameday and is shown in its full glory below for your enjoyment. I must say, it is excellent! Enjoy.